Buying quality furniture and benches should be a once in a life time expense. Our outdoor dining tables are made to last for a life time and more. 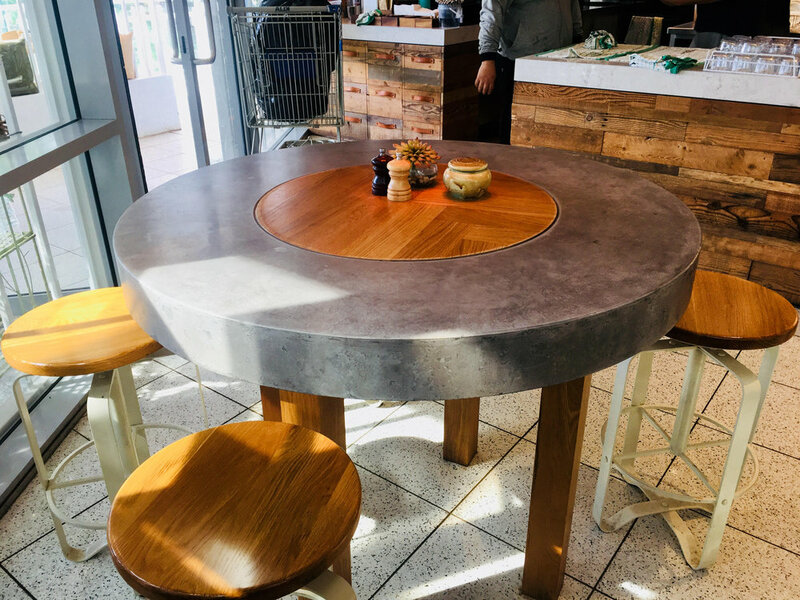 We can help you find some of the best recycled timber for that rustic look or a more refined timber to match an equally refined concrete top.